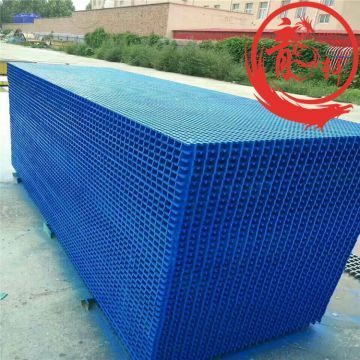 Hebei Longxuan Environmental Protection Equipment Co., Ltd.
standard panels or fabricated into customised panels ready for installation. 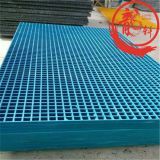 The company's main products: processing, manufacturing and sales of FRP environmental protection equipment, desulfurization and dust removal equipment, cooling tower purification tower equipment and accessories, cooling tower packing, desulfurization tower demister, cooling tower water collector and sprinkler and accessories. 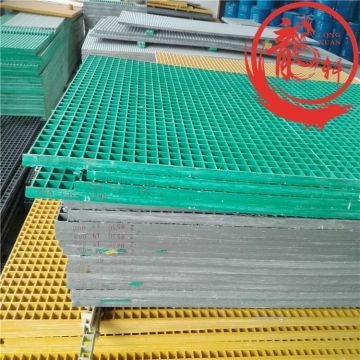 FRP products: FRP pipe septic tank, fire pool, storage tank, water tank, cable bridge, meter box, marking pile, grid cover plate. 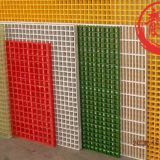 Plastic products and other surrounding industries! 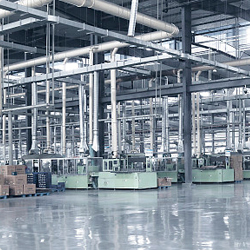 Business throughout the country, deeply welcomed by the majority of customers, in the peer has established a good reputation; the company in line with the "high quality, low price, excellent service" purpose to carry out business activities, and customers to establish "mutual trust, mutual benefit, mutual benefit" long-term cooperative relations; the company with "good reputation, adequate supply of goods, good faith" "Cooperation" marketing concept to provide customers with quality services, rely on professional, integrity and perfect service to win the trust of customers! 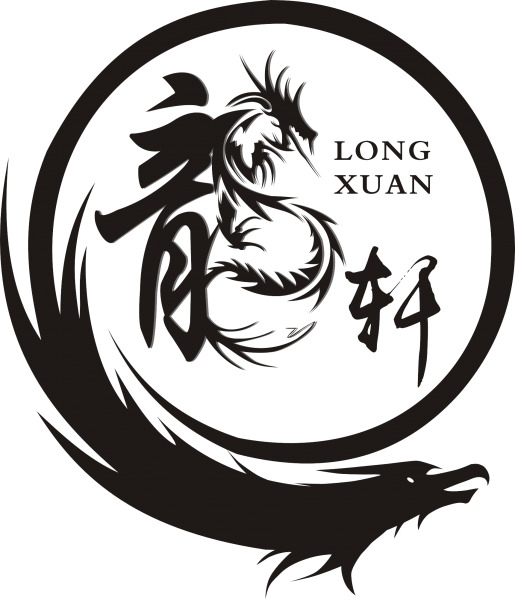 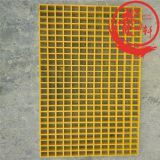 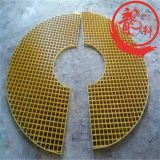 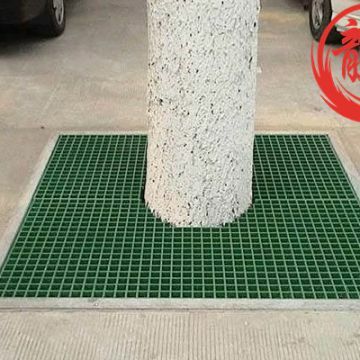 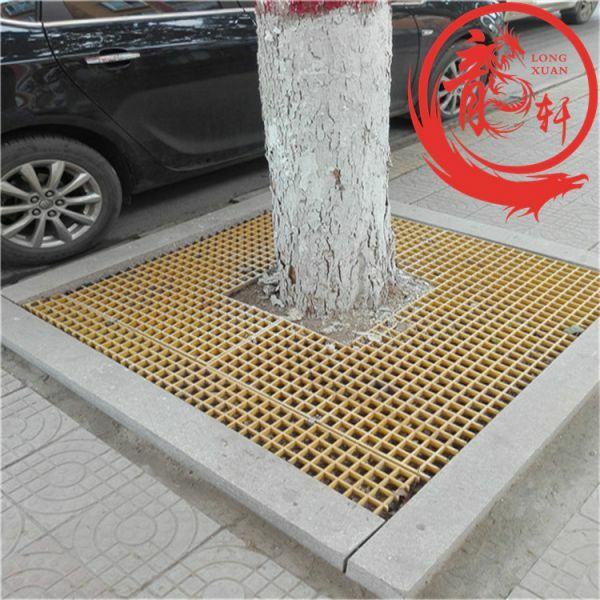 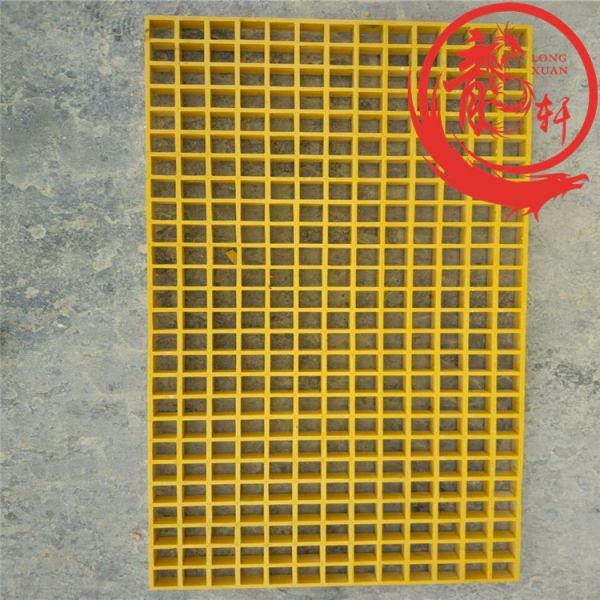 To Hebei Longxuan Environmental Protection Equipment Co., Ltd.
INQUIRY ABOUT Plastic Frp Grating Plastic GrilleHebei Longxuan Environmental Protection Equipment Co., Ltd.